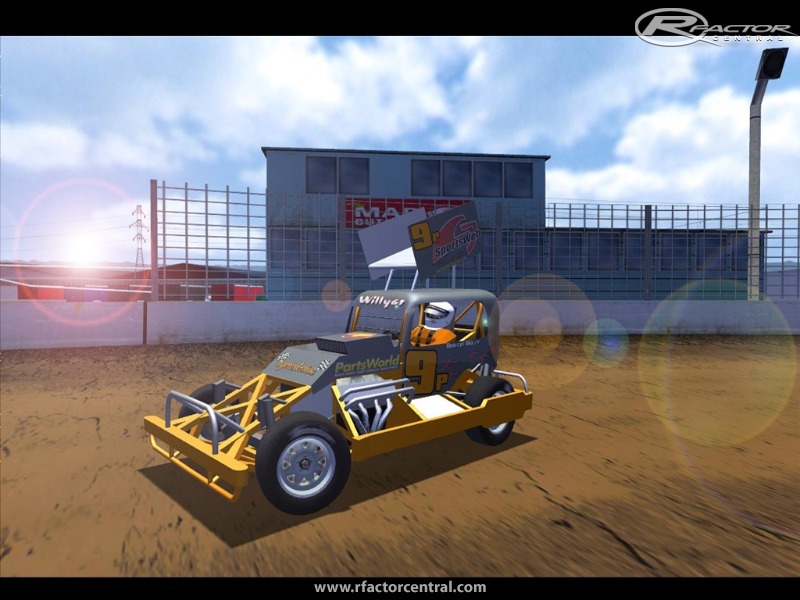 The second release for the rFactor NZ Stockcars range is now out over at KiwiDirt, KiwiSimRacing and rFactor Central. Version 1.1 features 6 chassis (Concord, Gordge, Hickey, Hemi, Rees, Tank) as well as 83 skins (24 of these are real life skins along with 4 real life teams included). This MOD is such an improvement over v1.0 with a brand new set of car physics and we have done our best to include all the suggestions you gave based on your feedback - we now have a perfectly working AI on 'most' tracks (track makers will need to fix their AIW files of their tracks to get a fully working AI). 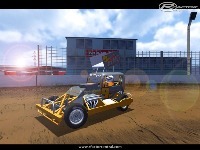 In the near future, new skins, chassis and tracks will be released for the MOD which will improve it even more than it is now. 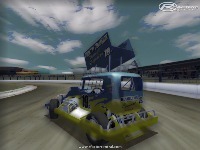 Plus various support from many other rFactor modders eg. Freew67 for his troubleshooting, members of the KDSR and KSR community eg. 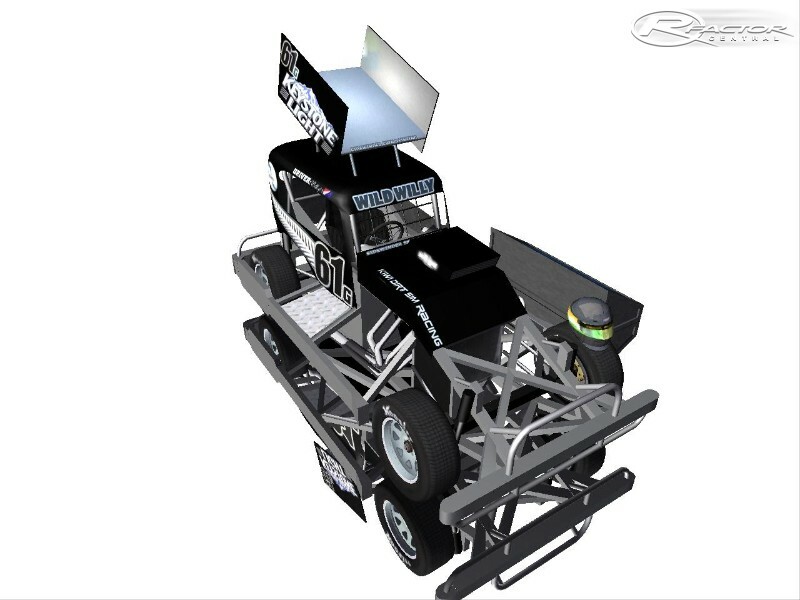 Monticus for skins and Blenderer for his track work. There was plenty more people than what I've mentioned that helped out on the MOD so I'm sorry if I've missed your name. Note: This MOD install does not need rFactor NZ Stockcars v1.0 to be uninstalled. The two MOD versions can easily run side by side. good and very easy to make use of. Mobdro application	Download Mobdro for PC	Sports, Animals, Movies, TV Shows & Music. best.